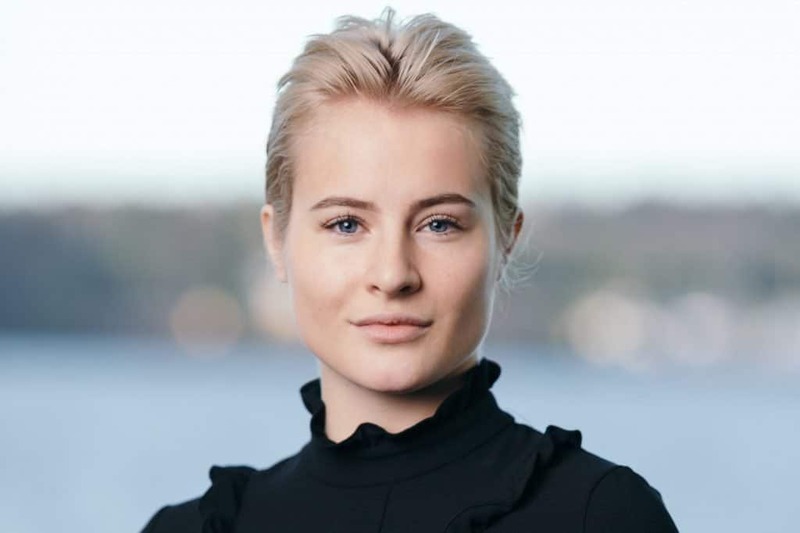 Born and raised in Norway, Katharina G. Andresen is in the record to be the world’s number two youngest female billionaire. She is an heiress in her country. Ms. Andresen studied at the Amsterdam University College. According to Forbes, her net worth is $1.41 billion. Andresen was caught over the limit during the Easter weekend earlier this year while driving to her family’s ski chalet in Hafjell, Norway where drink-driving fines are based on the defendant’s income. The 22-year-old, with a net worth of $1.23 billion (£927.6 million), could have been fined up to 40 million kroner (£4.8 million) if the figure was based on Andresen’s assets, according to the Telegraph.